Excellent value, open floor plan living on nice sized waterfront home. Good views on wide lot. Sit on your max dock and enjoy. This house was made for lake living with a separate bedroom plan, covered and open decks & back yard with just a gentle slope to your wide water views. Nicely wooded lot and storage shed, carport and easy access from Lake Sinclair drive. Come see affordable lake living now. Lake Sinclair is a subdivision within the city of Sparta, Georgia. There are currently 8 Homes for Sale within Lake Sinclair, with asking prices ranging from $84,500 to $479,000. The average list price per square foot of the available inventory in Lake Sinclair is $184, which is above the Sparta average of $162. The Average Sales price of all sold real estate in this subdivision for the past year is $235,250. Recent comparable homes have been selling for 94.16% of their asking price. Waterfront homes represent 62.50% of the available Lake Sinclair inventory. The population of Sparta, according to the 2010 Census, is 1,400. The total number of households in the zip code of Lake Sinclair is 3,418, with an average household size for of 2.39 people. The total number of renter households within the zip code of 31087 is 832, which means that 75.66% of households in this zipcode are owner occupant households. 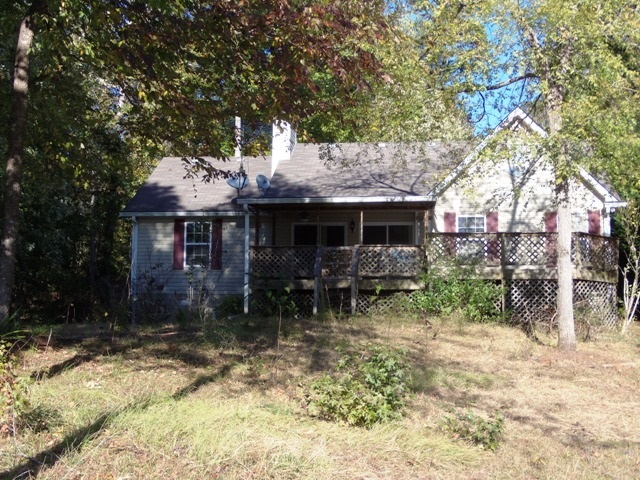 386 SYCAMORE DRIVE #386, Sparta GA 31087 is a Home, with 3 bedrooms which is recently sold, it has 1,572 sqft, 104 sized lot, and Carport parking. A comparable Home, has 3 bedrooms and 3 baths, it was built in and is located at 237 HICKORY PASS #237 Sparta GA 31087 and for sale by its owner at $ 398,237. This home is located in the city of Sparta , in zip code 31087, this Hancock County Home, it is in the LAKE SINCLAIR Subdivision, and Holiday Shores are nearby neighborhoods.